The Comfortrite Montana Men�s Steel Toe Boot is beautifully designed with all the features of great a work boot. The leather upper is specially tanned and is acid resistant. 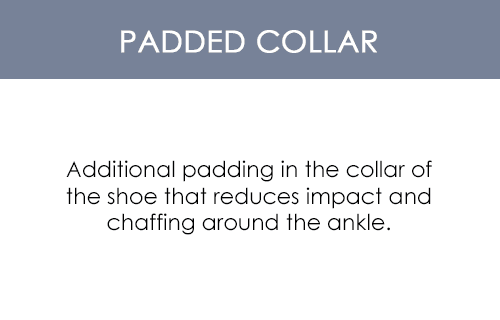 The boot height is 6"" with a padded collar for a comfortable fit and steel toe for protection. This boot has a lace-up closure with a �"" Bellow Gusseted Tongue and Full Welt Construction. Heavy duty composite shanks offer the stability you need, and a slip resistant, non-marking, oil resistant sole. The insole is cushioned and removable for custom orthotics with depth construction, and is A5500 coded for a diabetic boot. 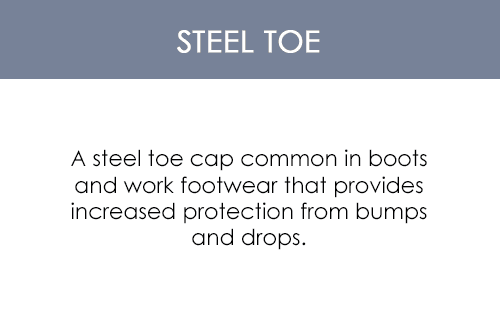 The Comfortrite Montana Men�s Steel Toe Boot will keep feet protected on the job with these healthy and safe features.